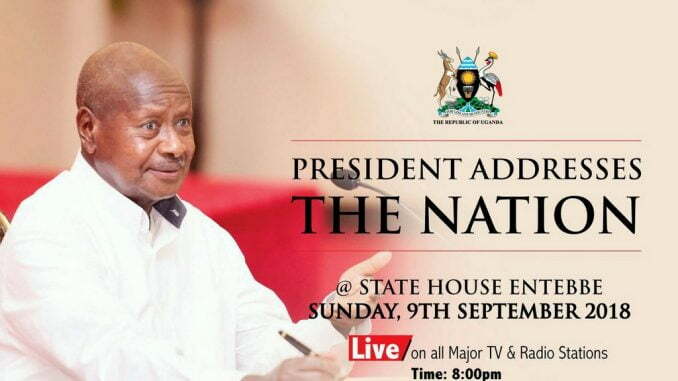 President Yoweri Kaguta Museveni is expected to address the nation at 8:00pm on Sunday, September 9th at State House Entebbe. 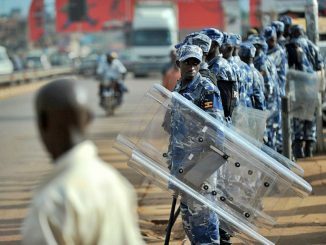 Although State House hasn’t given any hints on what the president is expected to tell Ugandans, there is suspicion that he intends to speak about the tense situation resulting from the highly contested Arua Municipality parliamentary by elections. This publication set out to ask Ugandans on what they expect and what they want the president to address during his speech. Majority of the respondents said they don’t expect anything new from the president, while others said they want him to respond to tax woes and security. Henry Nickson Ongwen says he least expects President Museveni to deliver anything new apart from his usual rhetoric of “twisted” history. 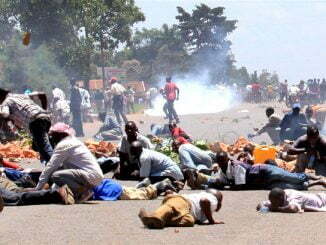 He implores president Museveni to speak the truth about what is happening in the country. Ongwen observes that there has been a roll out of propaganda by the state machinery, which will be cemented by the head of state. He implores the president to speak about reconciliation and acceptance of what could have gone wrong. Onesmus Biryomumeisho, a business man in Kampala says he doesn’t expect anything new from the president’s speech on Sunday. He notes that the president is likely to repeat what he has always said in order to present his government as good. City lawyer and activist Andrew Karamagi says the president is likely to use the opportunity to engage in deriding and intimidating as well as blaming others for his government’s failures. He says the president is less likely to speak to the nation about issues that tax payers expect from a person in the office of the president. Don Innocent Wanymama, the Senior Presidential Press Secretary said Ugandans should give the president a chance to speak since has said he was going to address the nation. “Please, I don’t want to preempt what the president is going to speak. He has already accepted to speak so let us give him a chance and we react later after his address,” Wanyama said in a phone interview.